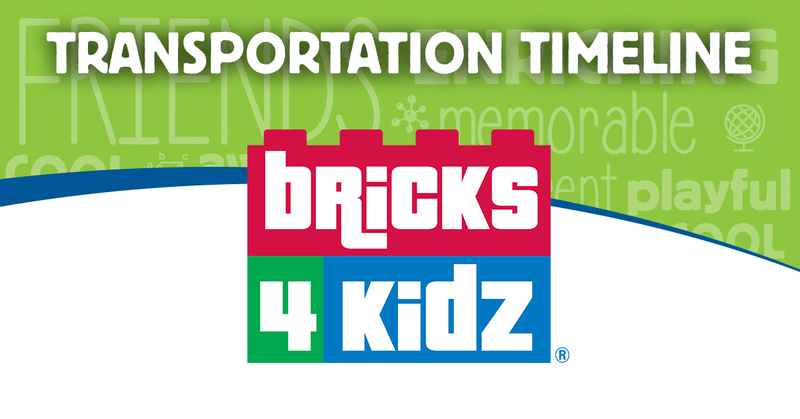 Welcome to Bricks 4 Kidz of Hunterdon-Somerset. 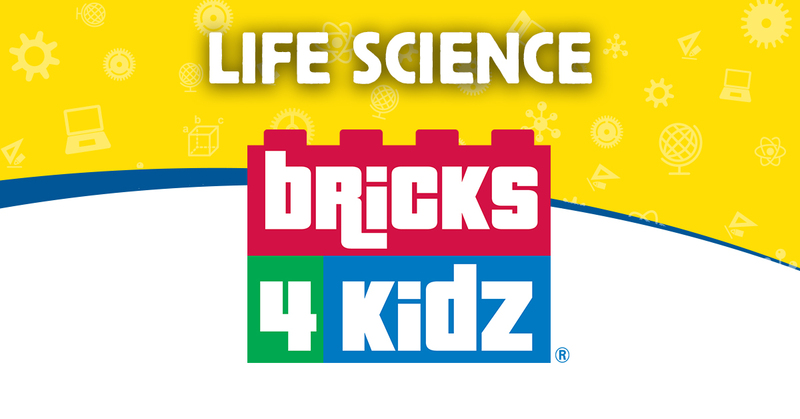 We are excited to offer your child an experience that combines the fun of building with Legos®, with structured lessons using Bricks 4 Kidz copyrighted designs. These designs and lesson plans introduce the concepts of science and technology, engineering, architecture and math. Cooperative play, creativity and thinking outside the box are also highly encouraged! We offer after-school programs, birthday parties, summer camps, pre-school classes and in-school field trips. Please take a look at the rest of our website to see how your child can become part of our Bricks 4 Kidz brigade! © Copyright 2019 Creative Learning Corporation. All rights reserved | Contact Us | 904-824-3133 | Request Support Or Share An Idea!